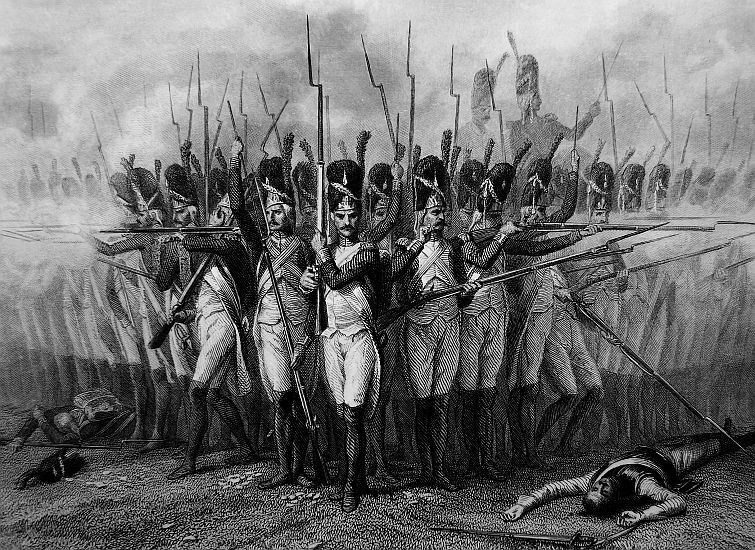 On the 13th of June 1800, the French and Austrians were just separated by a creek with neither side knowing each armies strength. The advanced guard now led by Gardanne positioned itself to move into Alessandria, but the terrain favored the Austrians. 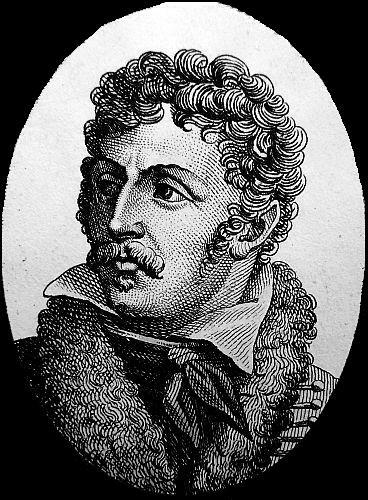 Lannes was at San Guiliano, about five miles from the Austrians, and went on the move the next morning on the 14th of June. Also during the early morning hours the Austrians attacked Victor. 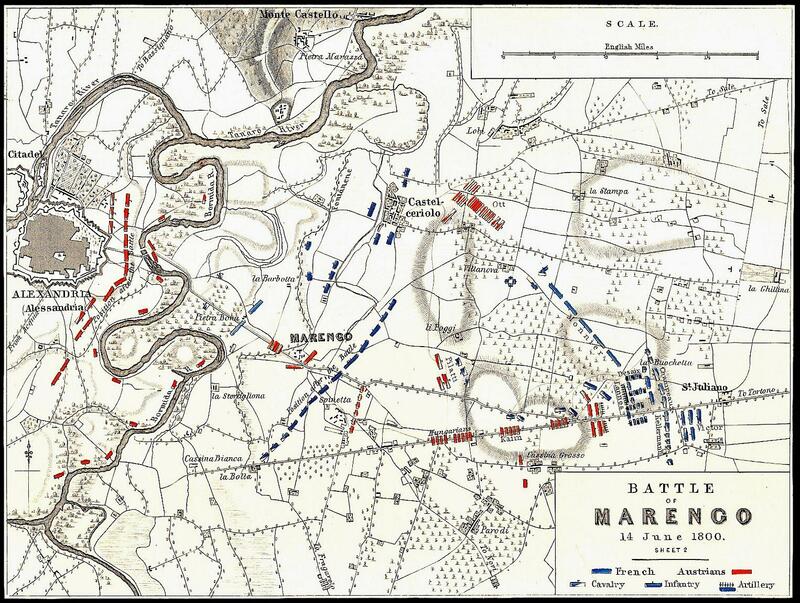 The two soon joined and positioned their forces at Marengo. The Austrians divided their forces with one going south of Marengo while the other went North to Castel-Cerioli. The Austrians forced Victor out of Marengo and Lannes was left outnumbered in a sea of confusion. 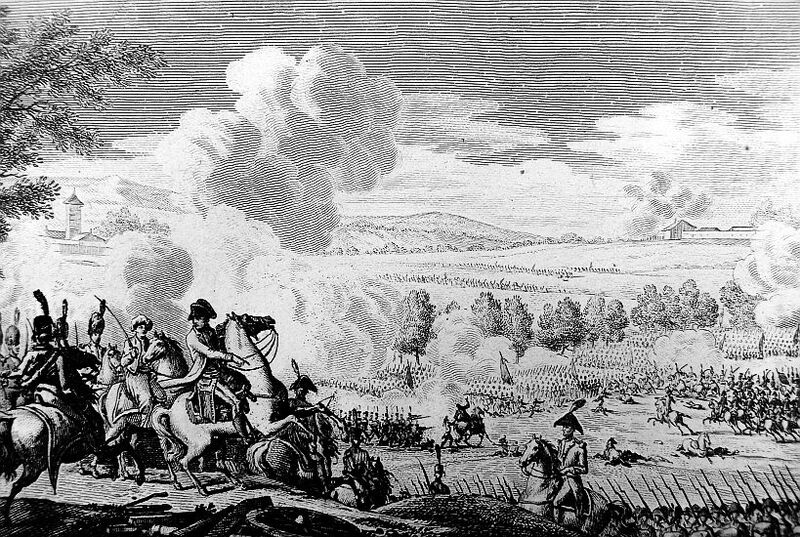 Lannes managed to keep his soldiers in line and retreated in an organized manner under heavy Austrian fire. The Austrians did not charge the fleeing French and missed their chance for a possible victory. 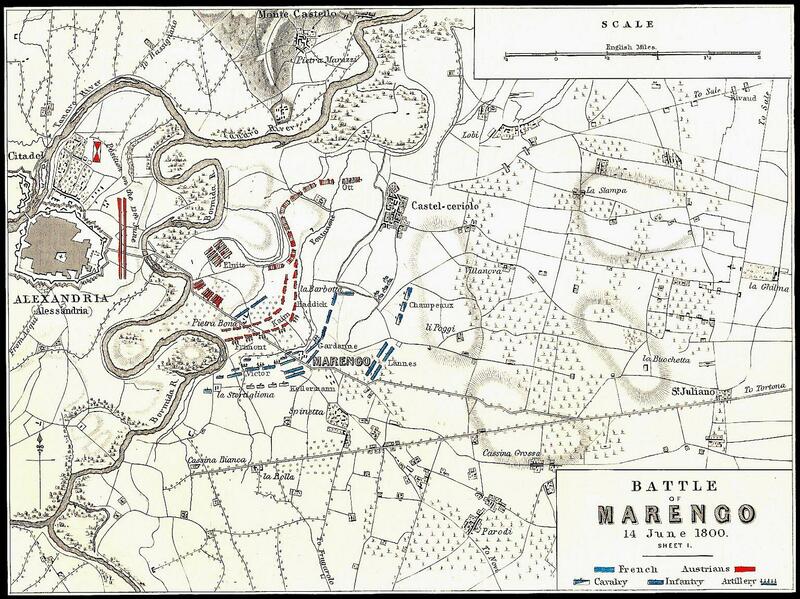 Dessaix soon arrived along with Marmont’s artillery and turned the Austrian tide. By nightfall the Austrians were forced to retire and Bonaparte claimed another victory. 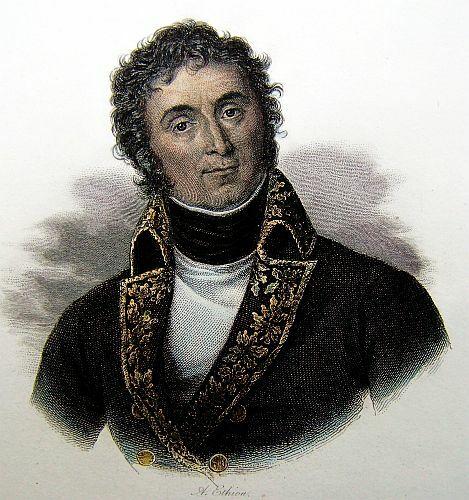 However during the battle Dessaix was killed and France lost one of its greatest generals. After Marengo, Lannes followed Bonaparte to Paris where the First Consul would play match maker to the newly singled Lannes. With his divorce from Polette completed, he was set up by Bonaparte to marry the young and beautiful Louise-Antoinett Guehenuec. On the 16th of September 1800, with a small group of friends present, the two were married. 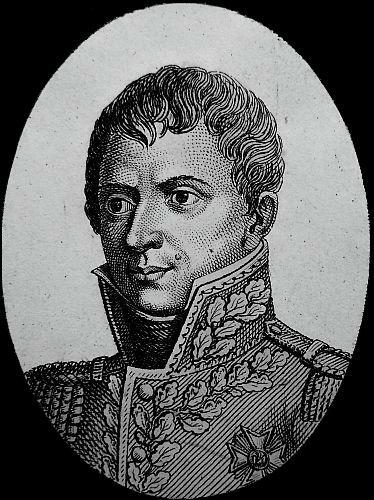 On the 3rd of December 1800, General Moreau defeated the Austrians at Hohenlinden, and ended the War of the Second Coalition. With France at peace, Lannes and Louise would leave the countryside for Paris. Although Paris was lively, peace for Lannes meant boredom and diner parties. 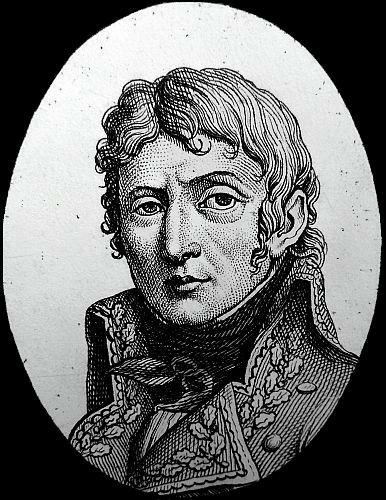 In early 1801, Lannes was appointed commandant of the Consular Guard in Paris, but he would soon find himself in trouble at his new post. He spent 300,000 francs to dress up the guard and when Bonaparte was handed the bill, he was furious. 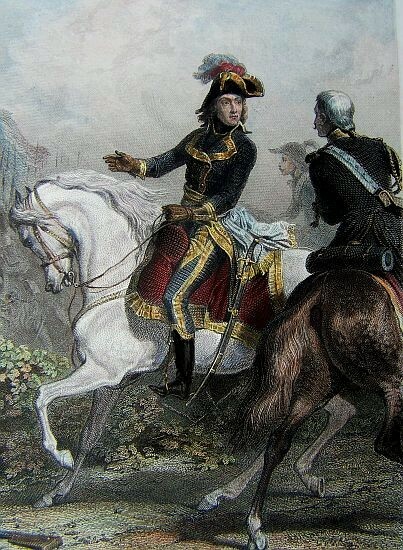 Bonaparte ordered him to pay back all that was spent and replaced him with Bessieres. However, Lannes did not have that kind of money, but his old friend Augereau came to the rescue. 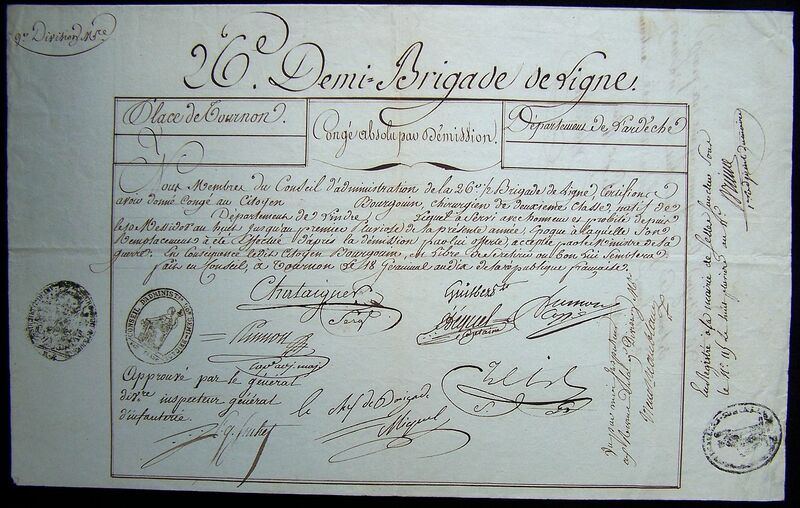 Augereau lent him the money and the debt to Bonaparte was paid. 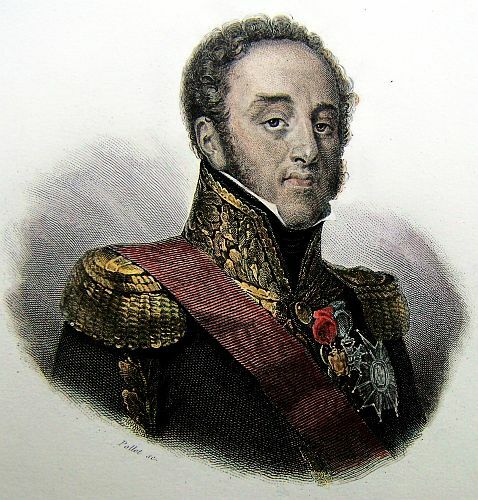 Bonaparte decided that it was time to send the unsociable and sometimes out of control Lannes out of France, and Portugal seemed a safe distance. 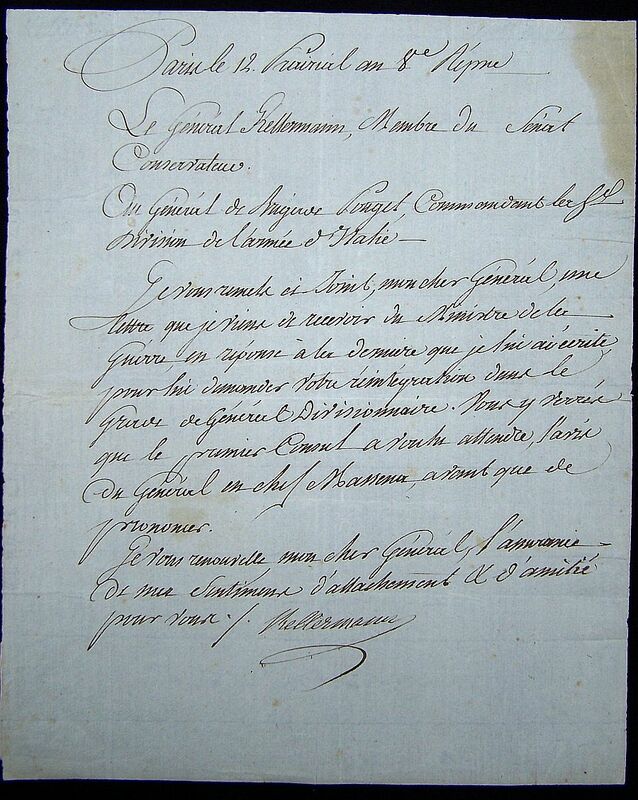 Lannes Document in the Consular Guard (Dr. Georg Heberlein Collection). After the battle of Montebello, the army began to march in order to pass the Scrivia. On the 13th the advanced guard, under the command of General GARDANNE, came up with the enemy, who defended the approaches of the Bormida, and the three bridges which they had near Alessandria; he defeated them with the loss of 2 pieces of cannon and 100 prisoners. The division of Chabran arrived at the same moment on the Banks of the Po, opposite to Valenza, with the design of preventing the enemy from passing that river. Thus was General MELAS hemmed in between the Bormidaon the Po, and his retreat to Genoa, the only one which remained to him after the battle of Montebello, was cut off. The enemy appeared to have no settled plan, and to very fluctuating in their movements. On the 14th, at day break, the enemy passed the Bormidaon three bridges, determined to cut their way. They advanced in force, surprised our advanced guard, and commenced with ardour the battle of Marengo, which has at length decided the fate of Italy and the Austrian army. Four times during the battle were we compelled to retreat, and four times did we gain gain ground. More than 60 pieces of cannon, at different parts and at different intervals, were taken and retaken on both sides. There were twelve charges of cavalry, with various success. At three in the afternoon 10,000 cavalry poured upon our right, in the grand plain of St. Julien. They were sustained by a second line of cavalry, and a great quantity of artillery. The grenadiers of the guard were posted like a redoubt of granite in the midst of this immense plain; but nothing could make an impression on them. Cavalry, infantry, artillery, every thing was directed against this battalion, but in vain. Then it was that a complete proof was given of what can be effected by a handful of men of spirit. By this obstinate resistance the left of the enemy was checked, and our right was supported until the arrival of General MONNIER, who carried by the bayonet the village of Castel Cariolo. The enemy’s cavalry then made a rapid movement on our left, which was already giving way. This movement precipitated its retreat. The enemy then advanced on the whole of their line, opening a discharge of grape shot from more than a hundred pieces of cannon. The roads were covered with fugitives, wounded men, and the wreck of the army. The battle seemed lost. The enemy were allowed to advance to within musket shot of the village at Sainte Julien, where the division of DESAIX were drawn up in line, with eight pieces of light artillery in front, and two battalions placed in close column on the wings. The enemy already committed faults which gave a presage of their catastrophe. They had too widely extended their wings. The presence of the CHIEF CONSUL revived the spirit of the troops: “My lads,” said he, ”recollect that it is my practice to sleep on the field of battle.” Amidst the exclamations of live the Republic! live the Chief Consul! DESAIX advanced at the charging step towards the centre of the enemy; they were instantly routed. 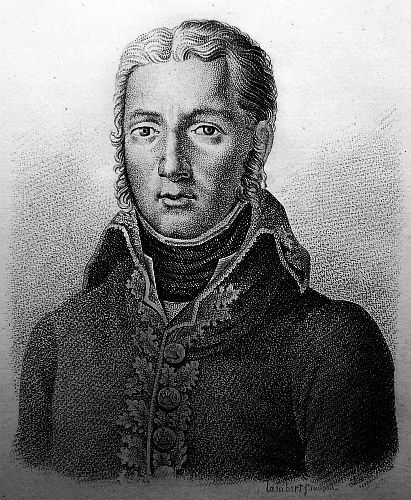 General KELLERMANN, who with his brigade of heavy cavalry had, during the whole day, protected the retreat of our left, directed a charge in so vigorous a manner, and so effectually, that 6,000 grenadiers, and General ZACH, Chief of the Staff, were taken prisoners, and several of the enemy’s Generals were killed. The whole army followed this movement; the enemy’s right was cut off. Consternation and affright pervaded their ranks. The Austrian cavalry proceeded to the centre in order to cover their retreat. 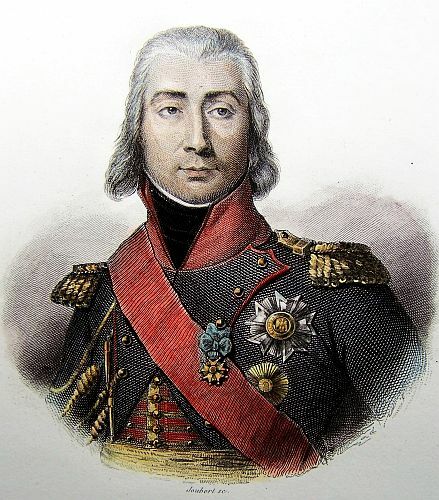 The Chief of Brigade, BESSIERES, at the head of a Select band of the grenadiers of the guard, executed a charge with equal valour and activity, and piercing through the line of the enemy’s cavalry, accomplished the total rout of their army. We have taken 15 pair of colours, 40 pieces of cannon, and 6 to 8,000 prisoners. More than 6,000 of the enemy remained on the field of battle. 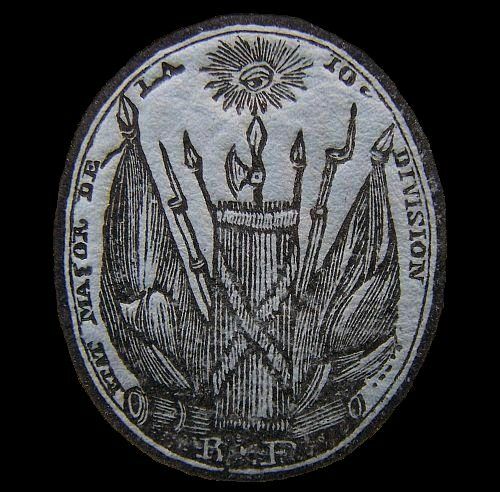 The 9th light has mounted the title of Incomparable; the heavy artillery and the 8th dragoons are covered with glory. Our loss is also very considerable, having killed, 1,500 wounded, and 900 taken prisoners. Generals BOUDER, CHAMPEAUX, and MAINCHI are wounded. The General in Chief, BERTHIER, had his cloaths pierced with a number of balls. Several of his Aides-de-Camp, were dismounted; but a loss severely felt by the army, and which will be equally felt by the whole Republic, excludes the emotions of joy from our breasts. 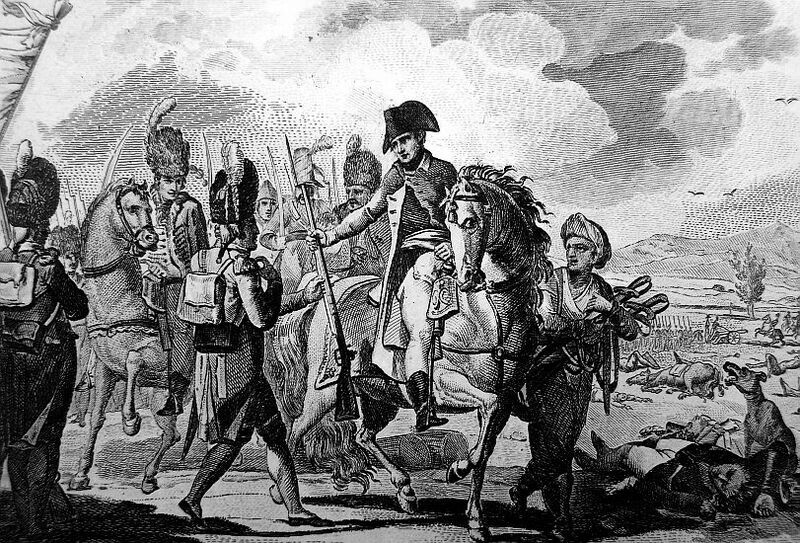 DESAIX was struck by a ball at the commencement of the charge made by his division; he died immediately. He had barely time to say to young LEBRUN, who was with him, “Go, tell the Chief Consul that I die, regretting that I have not done enough to live in the memory of posterity.” In the course of his service, General DESAIX had four horses killed under him, and was thrice wounded. He has arrived at head quarters only three days before. He longed to go into action; and he observed two or three times to his Aides-de-Camp the proceeding evening–“It is long since I have fought in Europe; the bullets have worn out of acquaintance with me. 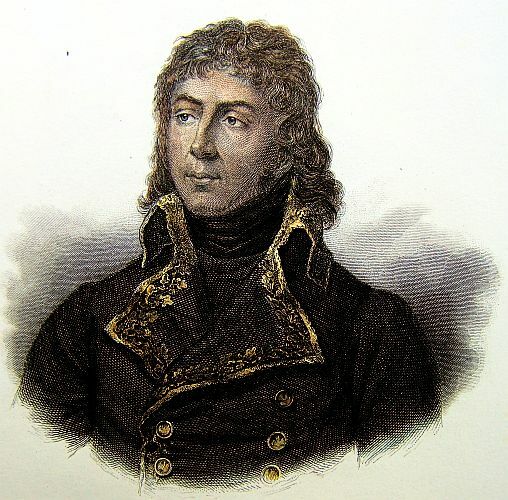 Something will happen to me.” When the intelligence of DESAIX’S death was communicated to the CONSUL, amidst the hottest of the action, this expression only escaped from him: “Why, am I not permitted to weep.” DESAIX’S body has been conveyed to Milan, in order to be embalmed. A Turkish Ambassador has arrived at Genoa in an English frigate from Leghorn. He acquainted Admiral KEITH with the events which took place in Egypt, and with the deplorable situation of the Grand VIZIER, who was on the other side of the desert. General WILLOT and General DANICAN, in the pay of England, sent eight or ten Agents into the South to organize a Plan for robbing the Diligences, and assassinating the persons belonging to them. These two wretches are now held in the greatest contempt. 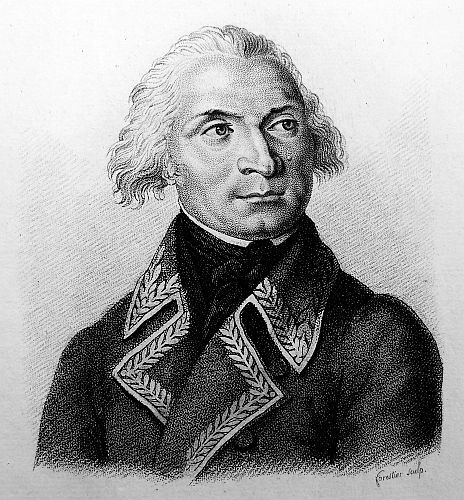 General PICHEGRU was also appointed to the command of a corps which was to have entered France. It is to be lamented that a man who rendered such great services to the Republic, should have defaced his glory by taking a part in such miserable intrigues. 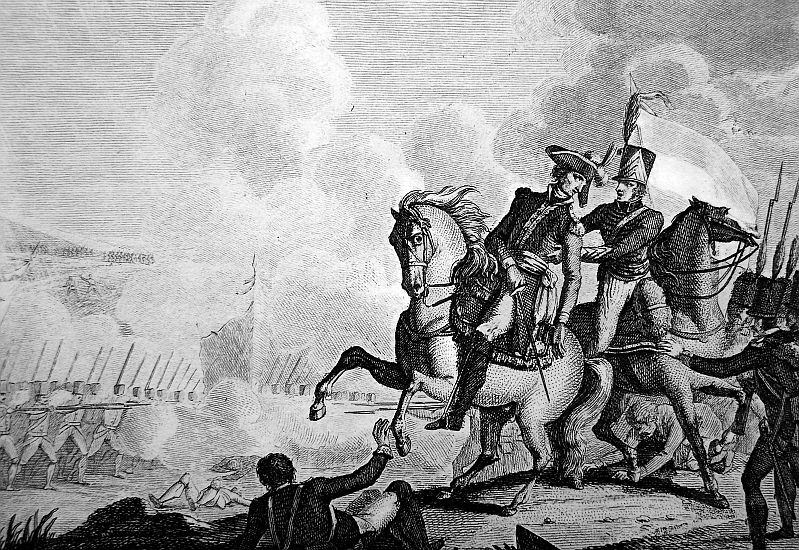 General SUCHET arrived fortunately before Genoa on the 19th of June, from Campo Marone. 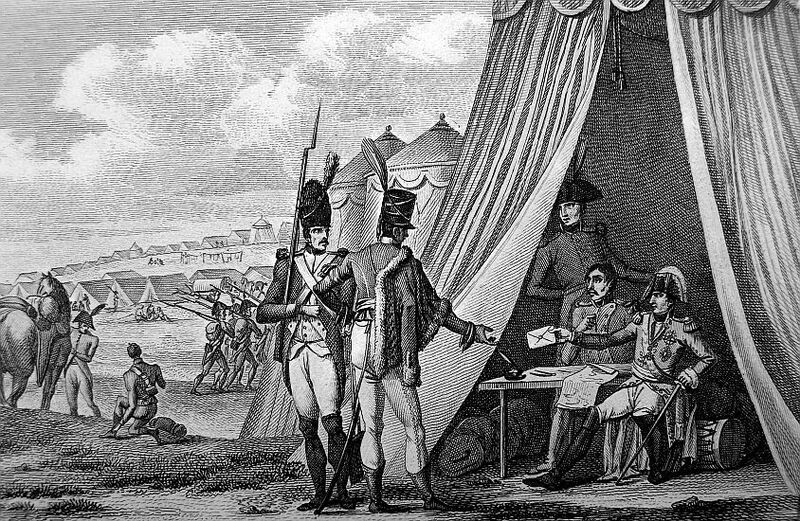 After several conferences with General HOHENZOLLERN, a Convention was signed according to the terms of that executed at Alessandria. On the 22d, the English attempted a last effort. They united all their means, and held a great Council. They endeavoured to grin over several Austrian Officers, and inhabitants of Genoa, by throwing out, according to their custom, handful of gold. But they shall be convinced of their impotence. WILLOT desired that the City might be guarded, and proposed to take command of it. But WILLOT commands only adventurers. The Spanish Ambassador seeing all those movements, thought proper to quit the City, and go to the French camp, where he passed the night. In the evening, WILLOT, ASSARETO, and the Duke AOLLA, embarked, and the English weighed anchor, and departed full of resentment and fury against the Austrians. General SUCHET has made a second Covention with General HOHENZOLLERN, according to which the City of Genoa is to be given up to the French troops on the 24th, at day break. The Army of Reserve and that of Italy, forms one and the same Army, under the name of the Army of Italy. General MASSENA takes the chief command of it. 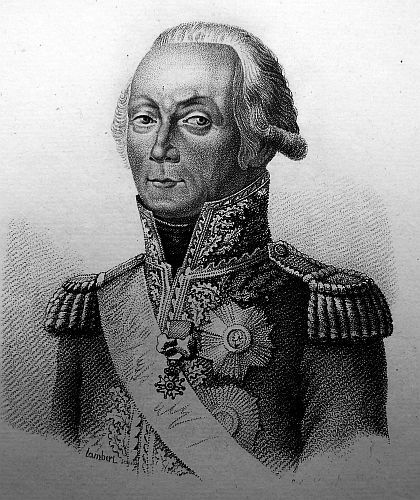 General BERTHIER has arrived at Turin to organize the Government of Piedmont. General SUCHET took possession of all the forts of Genoa on the day of the 23d. The artillery is all there, and has even been augmented by some pieces of cannon. The English were not able to take more than 10 pieces which were on Fort Mole. The Austrian troops, who formed the garrison of Genoa, marched off on the 24th, at four in the morning. M. de HOHENZOLLERN, who commanded in Genoa, conducted himself with dignity, frankness, and honour. Savona and Ceva are in possession of the French army. The FIRST CONSUL arrived here this day. He visited the Citadel, and departed immediately after. There have been immense magazines found there. In one place there were more than 8,000 pair of sheets for the use of the hospitals. The Citadel of Turin is superb. It contains more than 300 pieces of cannon. It is calculated that the artillery of all the places given up by the Convention of the 16th of June, amounts to more than 2,000 pieces of cannon, and to more than 2,000,000 lb. of powder.